In the never-ending search for interesting new sources for active ingredients, much of the attention these days has shifted towards ingredients of marine origin. Many marine species have not yet been extensively studied. This makes new findings that propose beneficial effects for us highly interesting for the cosmetics industry. The sea anemones are known to many as the shelter for clown fish. A lesser known fact is, as the sea anemone is soft and vulnerable, it produces a venom to immobilise prey and protect itself from predators. Recently, scientists have found that a protein component of the Heteractis crispa sea anemone venom is a potent inhibitor of the pain receptor TRPV1, which offers a novel approach for sensitive skin. The sea anemone protein is a perfect candidate to help reduce skin sensitivity by inhibiting an overreaction of the TRPV1 pain receptor. A five-amino acid peptide that mimics the active site was designed by Venomtech in collaboration with Mibelle Biochemistry. This in-silico approach and synthetic production is sustainable and does not require sea anemones. To further ensure stability and bioavailability, the pentapeptide was incorporated into a soft sphere carrier system based on shea butter. In a double-blind placebo-controlled clinical study, asingle application of 2% SensAmone P5 significantly increasedthe perception threshold of the skin and so reduced skin reactivity. In addition to the short-term skin soothing effect of SensAmone P5, a long term effect on the reduction of skin sensitivity was also investigated. For this, a double-blind placebo-controlled clinical study was carried out. Volunteers with sensitive skin applied a cream with 2% SensAmone P5 or the corresponding placebo on each side of their face, twice daily for a period of 28 days. Treatment with SensAmone P5 significantly reduced skin sensitivity by more than 26%. Therefore, SensAmone P5 can help to protect sensitive skin from overreacting to environmental stimuli. SensAmone P5 is a novel cosmetic ingredient inspired by the venom of sea anemone and realised by science through the design of a pentapeptide in a shea butter based delivery system. SensAmone P5 reduces skin sensitivity and reactivity by inhibiting the activation of the TRPV1 pain receptor present in the skin. The result is a soothed and calm skin that is more resistant to environmental stresses. 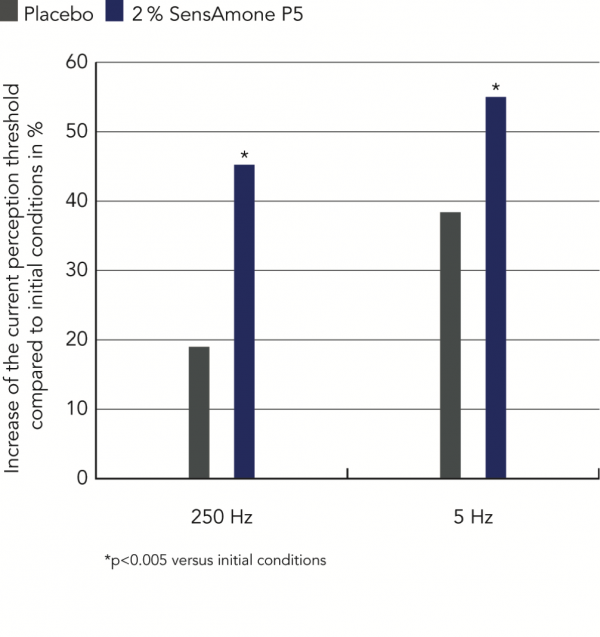 Figure 1- Increase in current perception threshold is equivalent to increase in skin soothing. 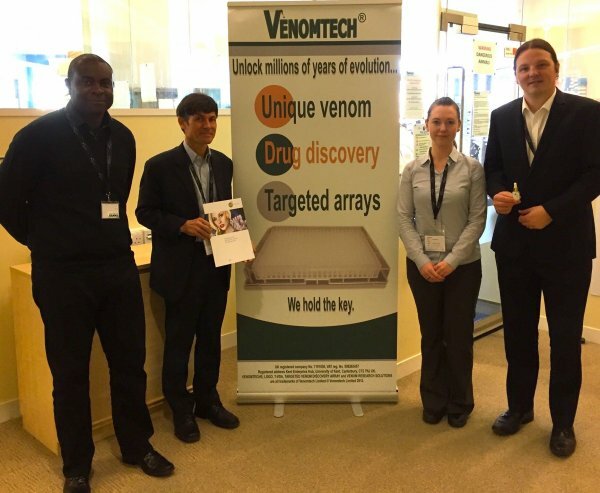 Figure 2 – Team launch photo, from left to right Paul Grant (Venomtech), Fred Zuelli (Mibelle Biochemistry), Franziska Wandrey (Mibelle Biochemistry) and Steven Trim (Venomtech). Mibelle Biochemistry, a Swiss company, is specialized in the research and development of innovative, high-quality actives for the cosmetic industry. Inspired by nature Mibelle Biochemistry transforms naturally derived compounds into truly functional cosmetic ingredients. Furthermore, Mibelle Biochemistry possesses powerful encapsulation technologies that guarantee optimum bioavailability. All products are accompanied by comprehensive technical support and marketing-oriented documentation.